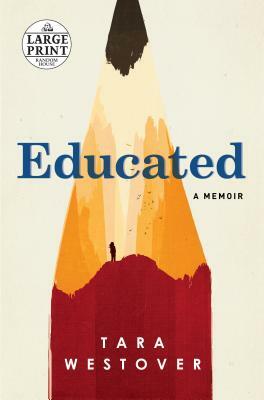 Tara Westover's memoir of growing up Mormon with parents who didn't believe in traditional medical care or organized schooling (and were amazingly reckless and removed) was a compulsive page turner. From abusive brother to Ph.D. I could not put this down.